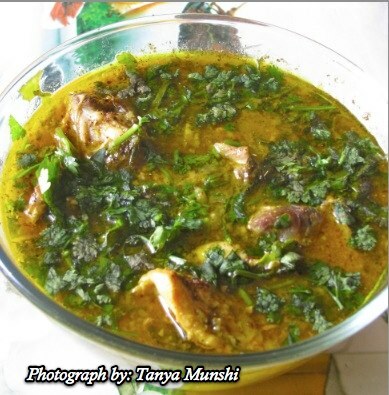 Masoor Daal is quite a popular favourite amongst Bengalis. Tempered with onion seeds, this daal goes beautifully well with Gondhoraaj lemon, fluffy steamed white rice and of course, how can we forget the quintessential aalu bhaja (thinly sliced potato fritters) or Aalu Bhujia on the side. There are days, especially on weekends when the family wants me to enter the kitchen to prepare something special for them – starting with the Sunday chicken biryani, Bengali style Mutton Curry, my famous Tadka wala daal which even my neighbours vouch for, kala chana pulav, to Chinese, a bake or roast or just the simple soulful Bengali dishes that go so well before an afternoon siesta. 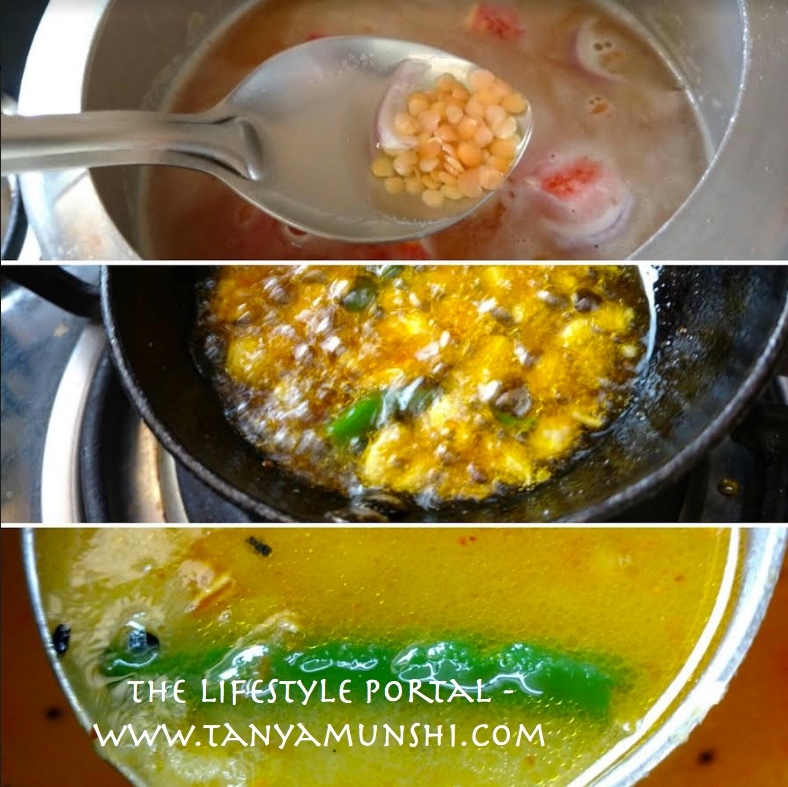 So here’s my version of the Masoor Daal which everyone loves. Garlic flakes – 4-5 nos. Step 3: Sunshine yellow masoor daal is ready! Add about 3 cups of water to the masoor daal, along with the sliced tomato, onion, salt and turmeric. Give it a few whistles and let it rest. 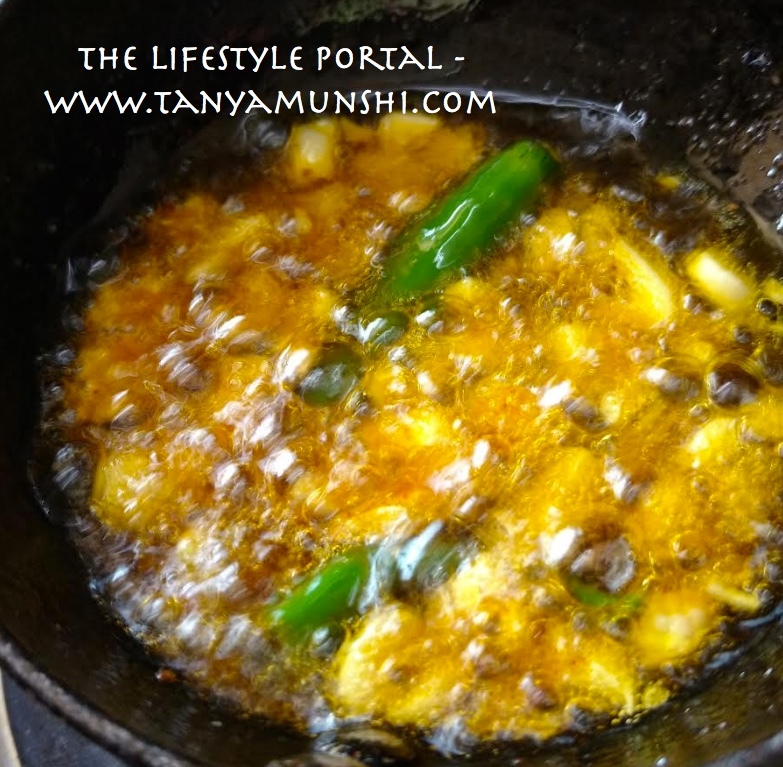 Heat the mustard oil, add the ghee, onion seeds, hing, green chilli, garlic, red chilli powder. Stir well. 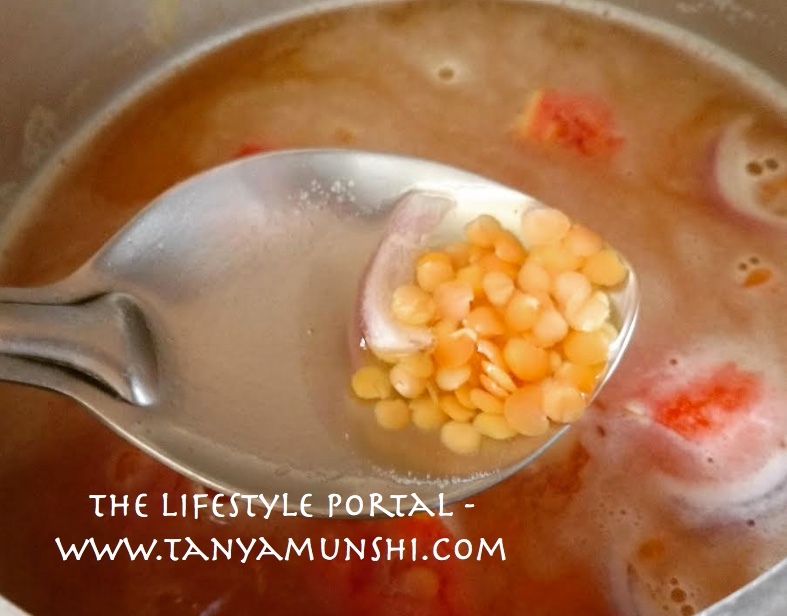 Once it reaches a boil, add it to the boiled daal.